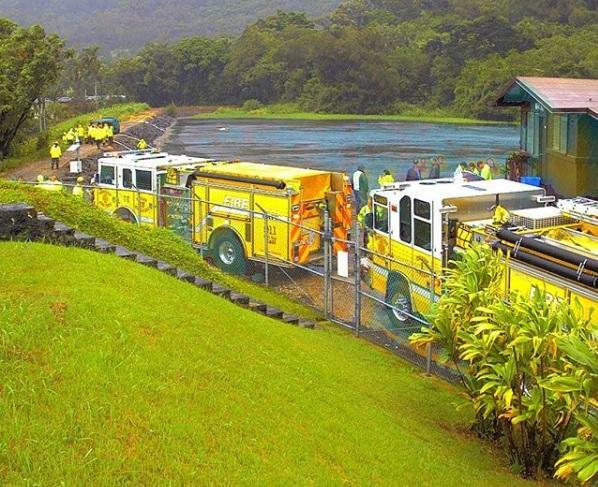 The Honolulu Board of Water crews have been monitoring the Nuuanu Reservoir, as overnight water levels threaten to spillover. Emergency management personel are coordinating with BOW Chief Engineer Ernie Lau to determine whether evacuation notices need to be issued. Some ten thousand residents in the valley could be affected by a breach. BOW Spokesperson Kathleen Pahinui gives us the latest. 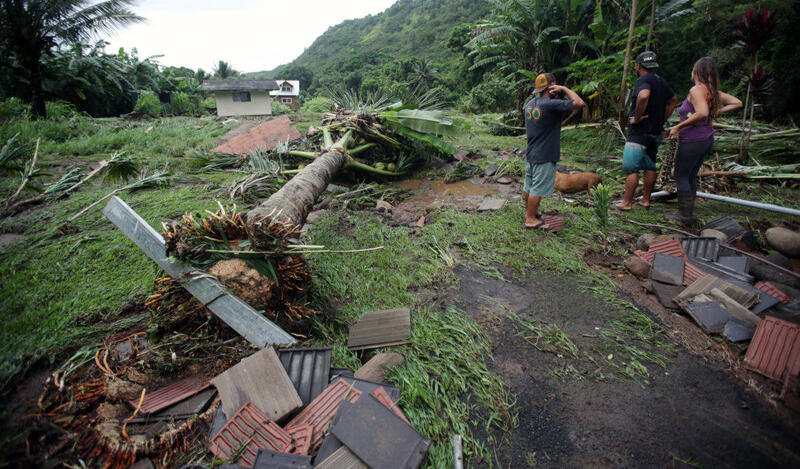 Social media posts are showing the wide-ranging damage from TS Olivia include a house and several cars swept up in raging water on Maui. The flooding buckled roads unleased mud and rockslides and winds knocked out down trees. 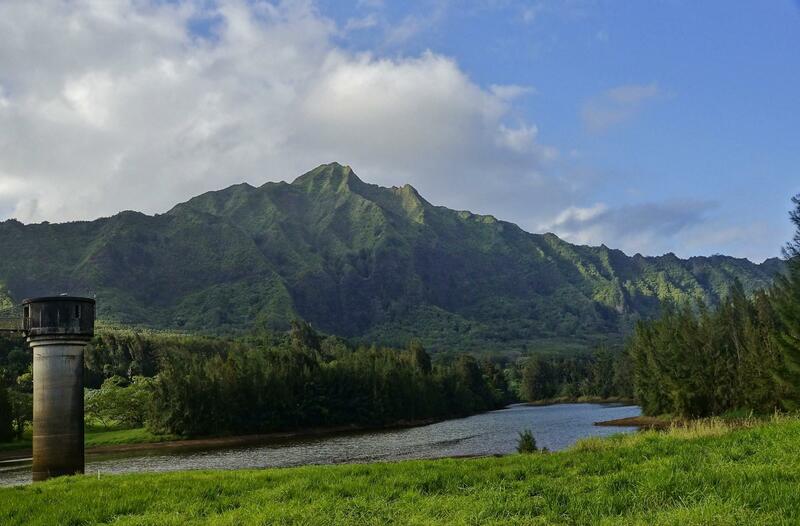 Maui News reporter Chris Sugidono joins us live with a snapshot of how the Valley Isle and the rest of the County is faring this morning. 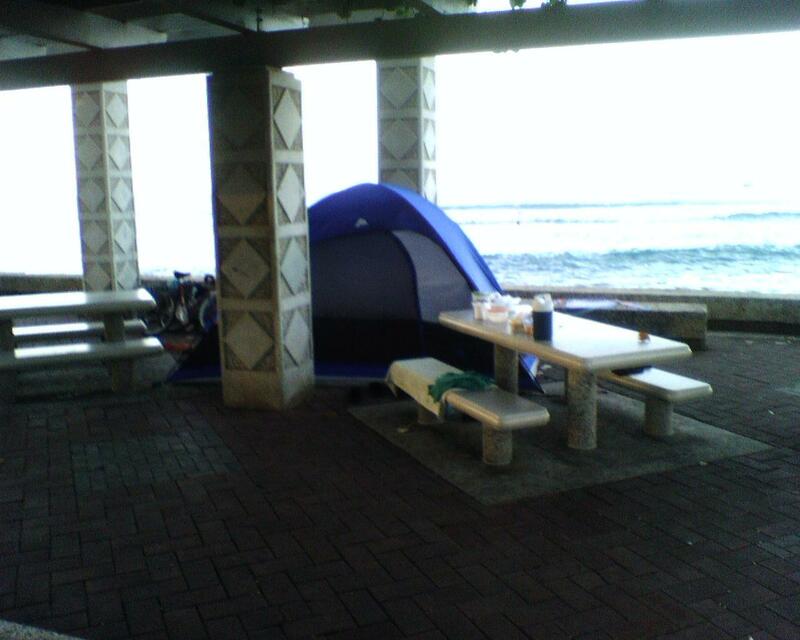 The Honolulu City Council voted unanimously to advance two bills yesterday that could have a major impact on the city’s homelessness policy. One would make it illegal to obstruct public sidewalks. The other would ban camping in any public space. 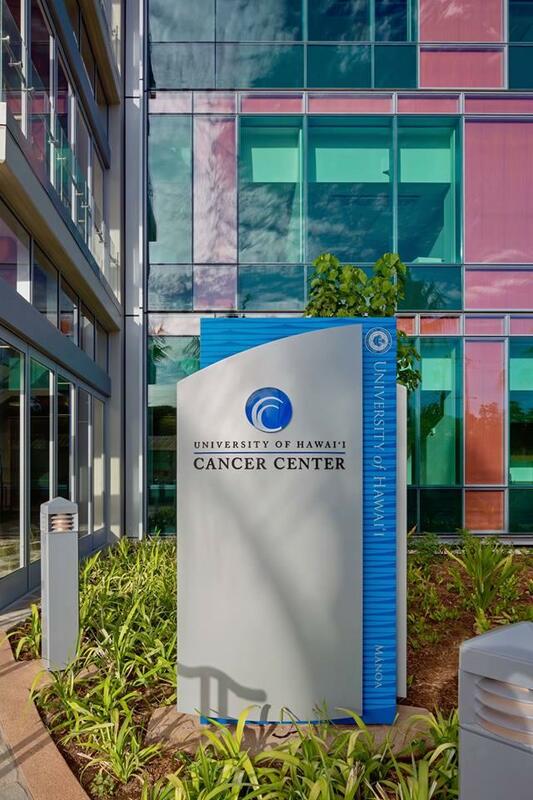 The Conversation’s Ryan Finnerty tells us how Hawai‘i may be affected by a court ruling in Idaho. 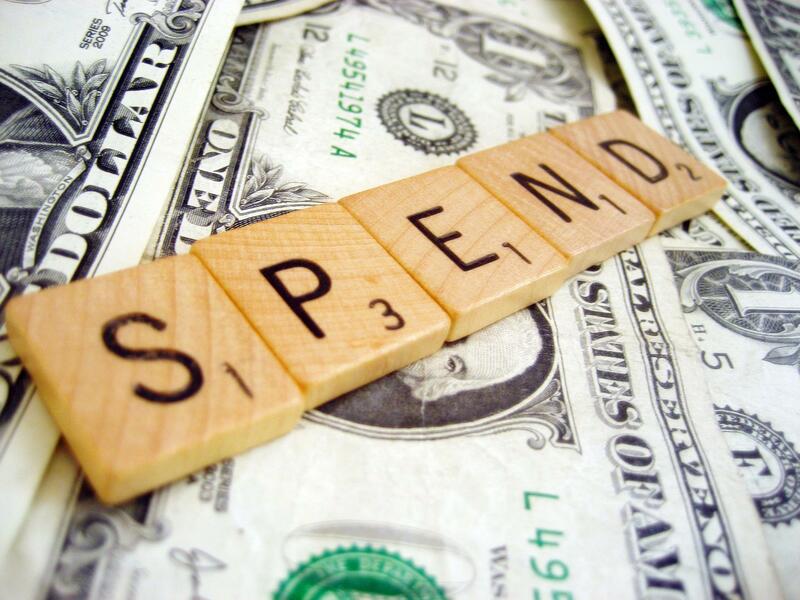 In today’s Reality Check from Honolulu Civil Beat, Reporter Nathan Eagle tells us about a long list of campaign spending violators. To read reporter Nathan Eagle’s full story, visit civilbeat.org. Dodging storms has been the story for so many people this week. We are happy to report that the Polynesian Voyaging Society’s Hikianalia has made its way safely to the West Coast and is now docked at Half Moon Bay. 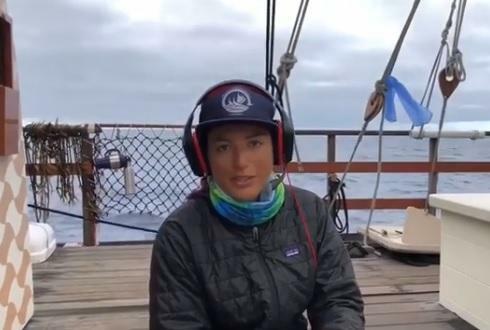 We talked to Captain Lehua Kamalu about how the crew fared during the voyage. Hikianalia and her crew travel next to San Francisco for a welcoming ceremony this Sunday at Aquatic Park. As Hōkūle‘a continues to sail around Australia, her sister canoe Hikianalia is on her way back home. The voyaging canoe is heading north to Hawai‘i where she’ll spend the next year traveling around the islands. HPR’s Molly Solomon caught up with apprentice navigator Austin Kino as part of our ongoing series Hōkūle‘a: Voyage of Aloha.